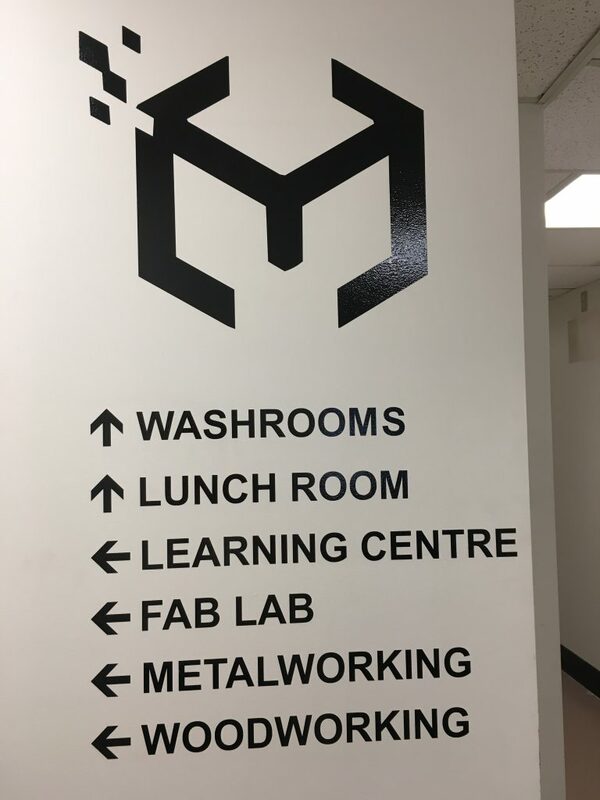 We’ve moved from our ground zero operations, where this wild ride began, to the metropolis of Trail, BC.. We share the building with other long time local and successful businesses, including the incredible, MIDAS Fab Lab. There is always something fun happening when you share the same roof as MIDAS. They are a makers lab that has all the tools you could imagine to craft your next big (or small) dream. Other companies in the building include an engineering firm, an advanced materials business, our local science and technology association and more. 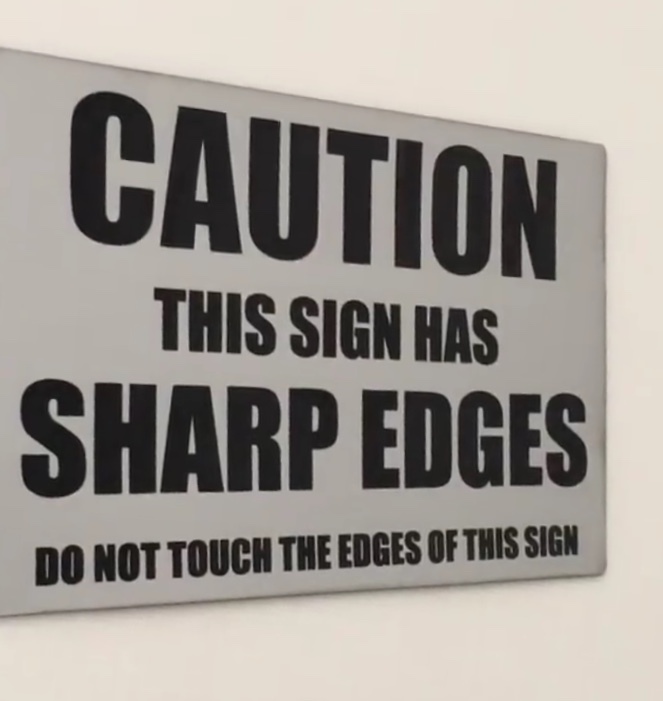 With such a variety of entrepreneurs sharing the same large space, we all need to be considerate of things like smell, sound, temperature and if our process impacts others. While we love the smell of our product, it can be an unfamiliar smell that others aren’t used to. Since we’ve moved in we’ve adapted our space for venting, plumbing, electrical and all the changes have been engineer approved. 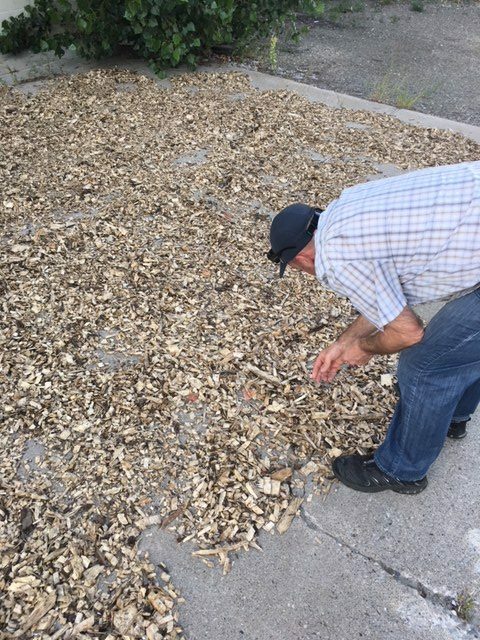 While we’re still operating in the testing and small batch stage, it’s great to have plenty of open air space to dry our wood chips. It doesn’t take too long in the summer months, maybe a day or three laying out in the sun will make them ready for processing. In the winter we’ll see if we can make room inside to dry the chips, or by then we may have an official dryer.